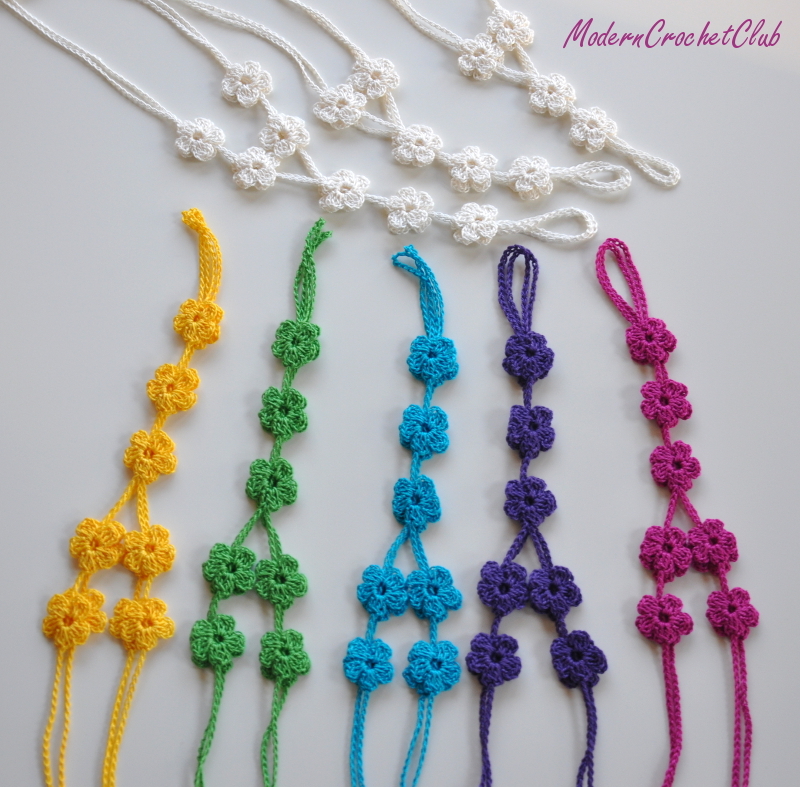 Recently I made this colorful set of barefoot sandals for Mikka’s wedding in September. I love to crochet with colorful yarns, especially after tons of white and ivory that I usually use. 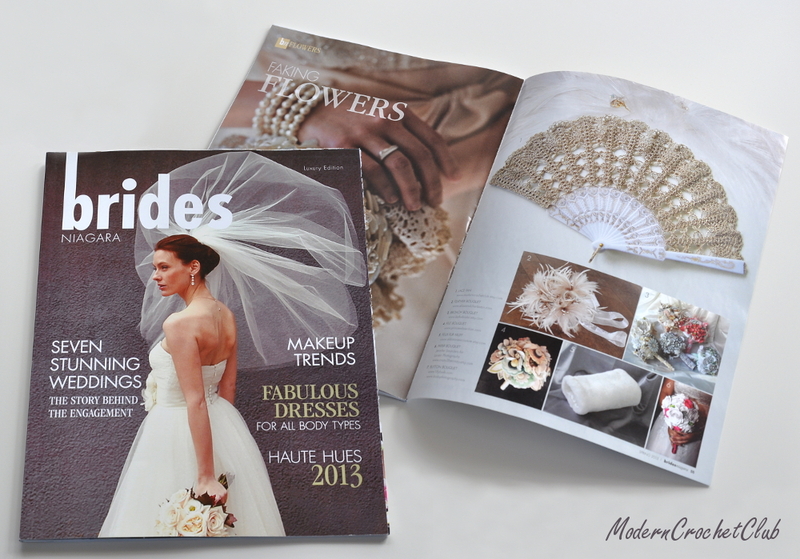 While looking for some inspiration for this colorful set, I found Lisette Price Photography site (http://lisetteprice.com/) with great photos from wedding of Ian and Jenna. 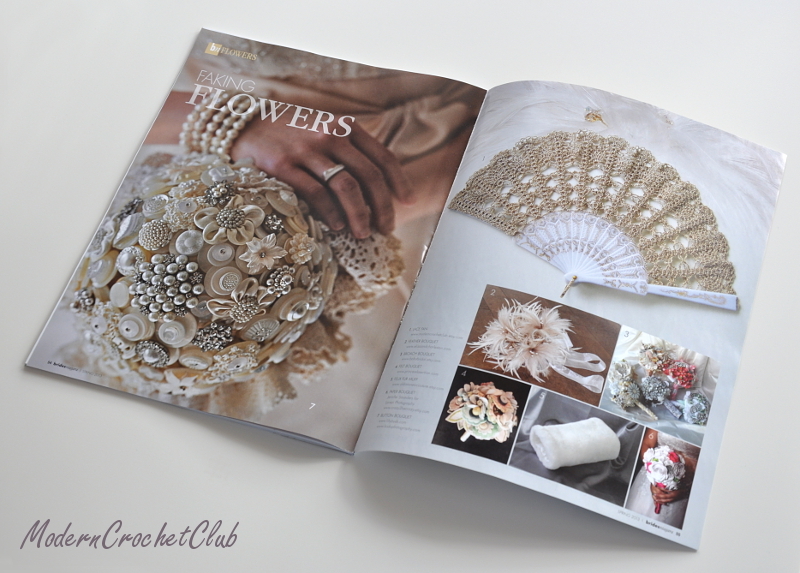 The two crazy photos with the couple and their hilarious bridesmaids and groomsmen were exactly what I was looking as an inspiration and motivation to crochet. They made me smile 🙂 I can’t put this photos here, so you will have to check them by yourself here http://lisetteprice.com/blog/ian-jenna-married. 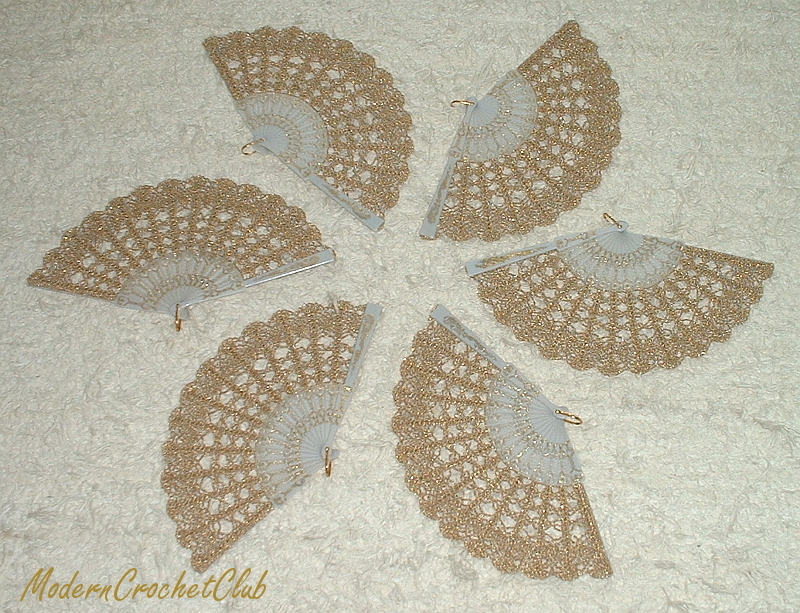 During this snowy Easter break, I was finishing this set of gold hand fans for Nykia. It was a lot of work, but most certainly they were worth all of it. 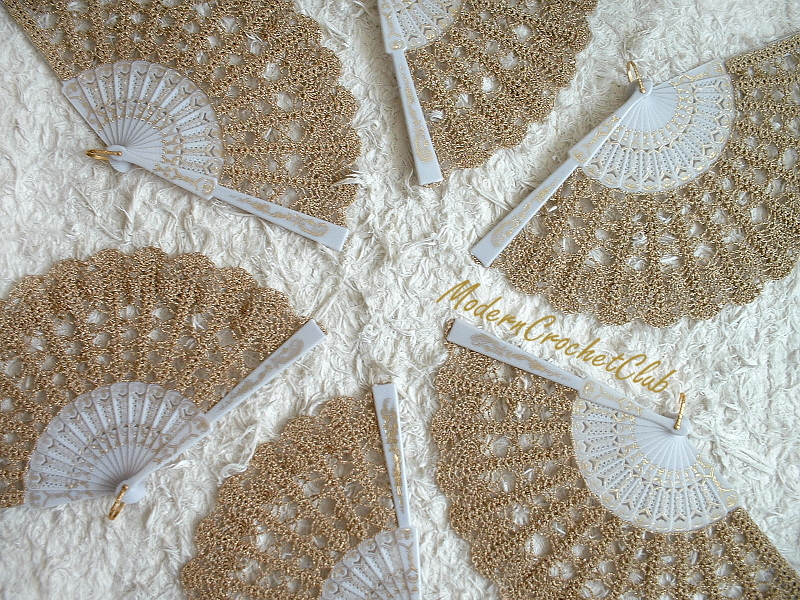 They are now flying to Nykia and I hope they will look great in her bridesmaids hands during the wedding. Have a great wedding Nykia and all the best to you and your husband! 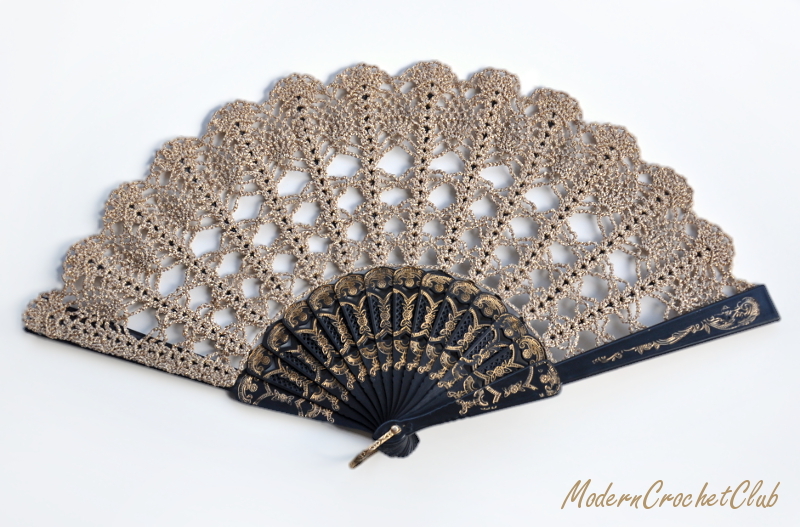 This was the bigest hand fan set that I made so far! It outstripped my earlier set of 5 in ivory and black, which was a big challenge too.